In this podcast Dr Penny Roberts of Warwick University takes you through the other key contributors to the international appeal of the reform movement aside from Calvin or Luther: Zwingli , Bullinger, Theodore Bezer, Martin Bucer and also radicals, rebels and resistance: the Huguenots, the Dutch rebellion, the Anabaptists and Thomas Muntzer. 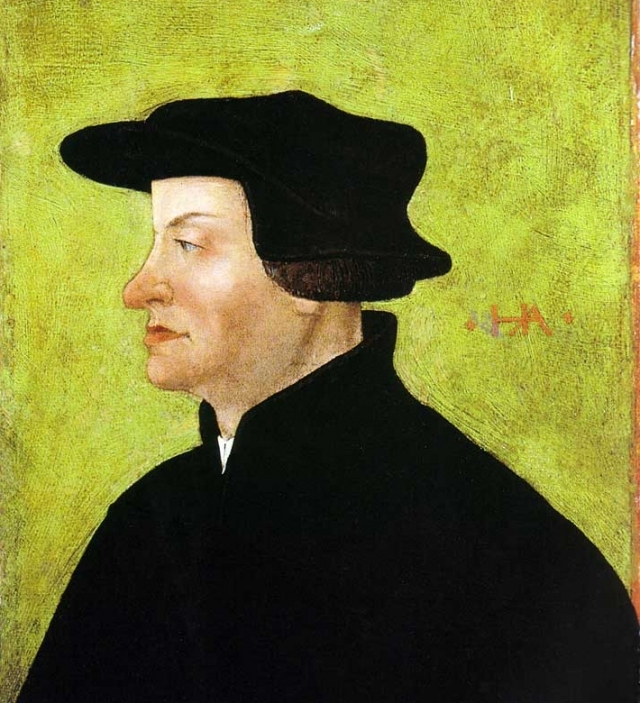 Other key contributors to the international appeal of the reform movement aside from Calvin or Luther: Zwingli , Bullinger, Theodore Bezer, Martin Bucer. Radicals, rebels and resistance: the Huguenots, the Dutch rebellion, the Anabaptists and Thomas Muntzer. Questions students should be asking themselves.